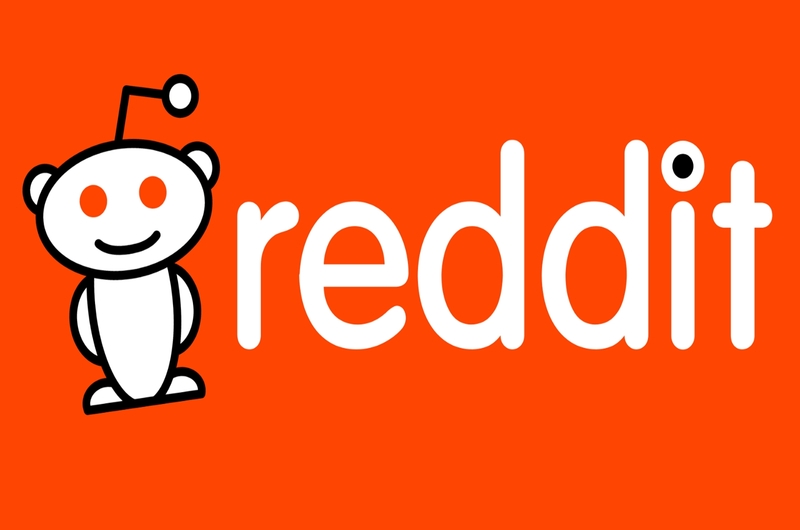 As one of the most active internet communities with more than 200 million unique monthly users and almost 8 billion monthly page views, Reddit sure can boost your marketing campaign. It is also good for getting good rank for website. Firstly I will search for subreddits relevant to your website and then I will post quality title with your link in order to attract visitors to your website. If any of the posts get deleted, just inform me then I will immediately replace it with the New One. So get listed your website in Reddit and get targeted traffic to your website. If you want to promote your website in Reddit you should take this service. Promote your website in 10 Reddit posts is ranked 5 out of 5. Based on 11 user reviews.